No two kitchens are the same, and every home has a different need for a refrigerator. That’s why Northland builds commercial and residential refrigerators to fit any size space. Northland customers can select the size of the refrigerator, and the interior features to ensure that their fridge always meets their needs. Northland has pushed the envelope for refrigeration design since the 1890s when they first built commercial ice boxes. Since then, the company has focused on designing fabulous refrigerators and home goods. 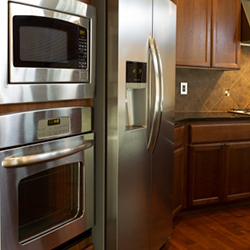 Refrigerators from Northland use an innovative patented power module system. Unlike most refrigerators with lots of parts all over the back of the fridge, Northland has packaged all of the parts used for freezing, refrigeration, and defrosting into one compact unit. There’s no need for evaporator coils or circulating fans, meaning that there’s more space in your refrigerator for the things you need. But specialized parts and sizing mean that Northland Refrigerators need specialized repairs. 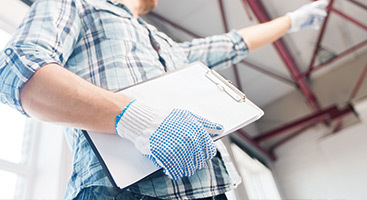 Fortunately for you, the trained technicians at Complete Appliance Services are ready to help when your Northland Appliances are in need of repair. 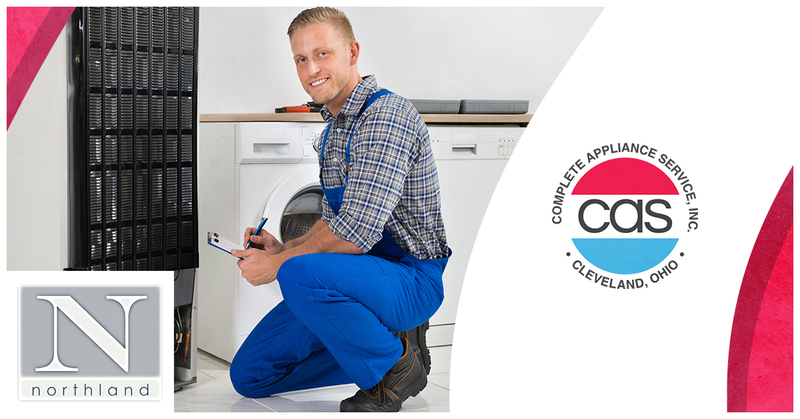 Northland refrigerators require the use of unique parts during their repair, and as Cleveland’s preferred appliance repair service, we have all of the parts need to keep your Northland products running smoothly. 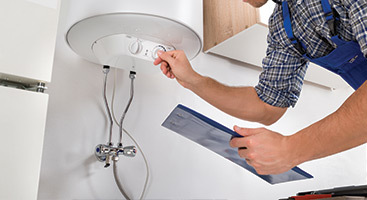 If your Northland appliances are in need of repair, don’t hassle yourself with the complicated and complex nature of their unique designs. 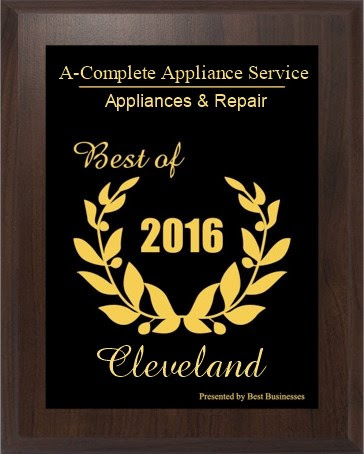 In business since 1963, Complete Appliance Services has seen every problem and issue with appliances under the sun. It’s why we have the know-how and skill to fix those same problems! 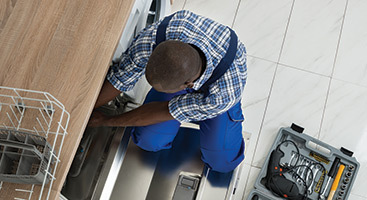 As a Top Rated Local® appliance repair service, we’ll respond to your service call promptly and professionally, ensuring that we have all of the tools and parts necessary to get your Northland refrigerator back up and running in no time.